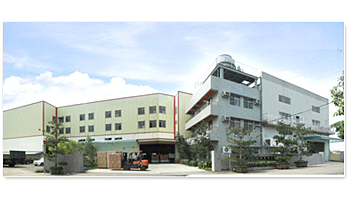 Established in 1992, Swun Chyan has been reputed in providing quality filter products for pure drinking water. We dedicate oursleves to improve our products, like water filter housing, membrane housing, purifiers and filters as well as plastic components for RO water system, and our professional R&D team is confident in serving you the best. With years of experiences, we are now one of the best in the industry. We provide not only products domestically but also worldwidely. Moreover, OEM/ODM services are also available to meet your demands.